2015 Cajon Mainline. 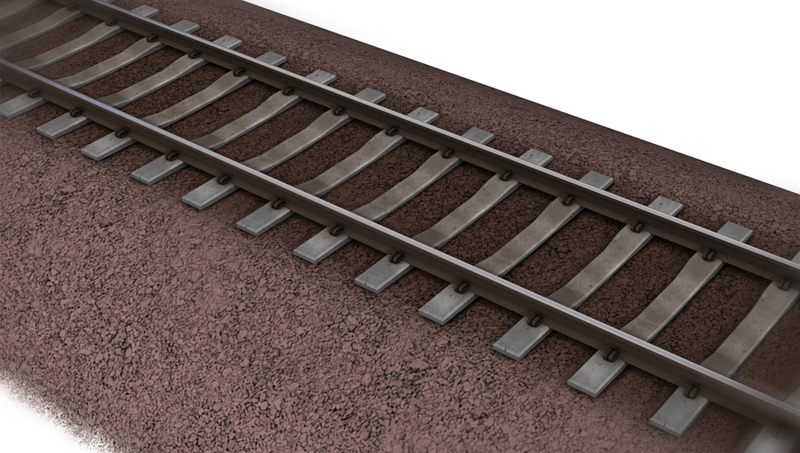 Includes four (4) stitched-track models only. 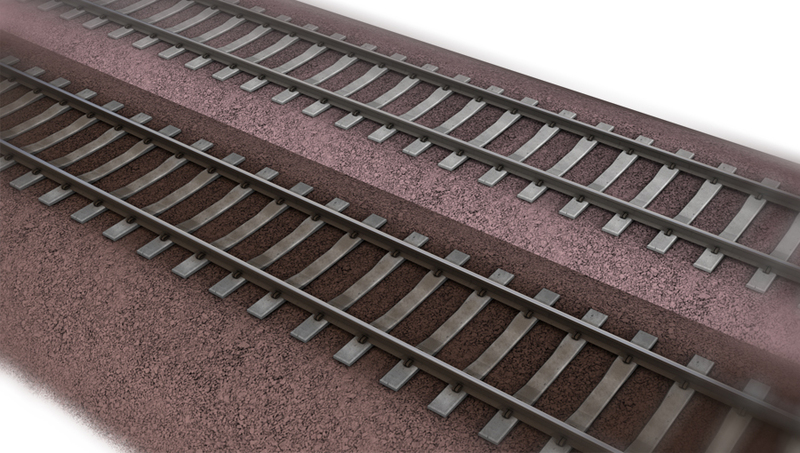 NOT A PROCEDURAL TRACK ASSET! This is an example of the current BNSF/UP mainline track in use on Cajon Pass today. 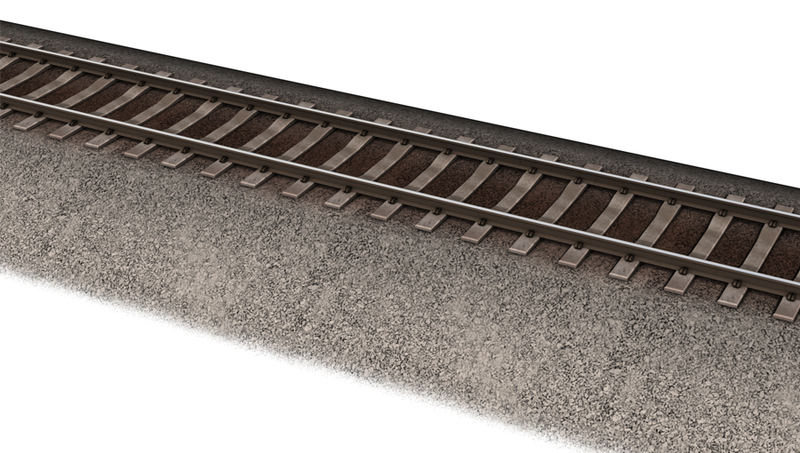 The track utilizes concrete sleepers, and has a distinctive red-tint to the ballast. 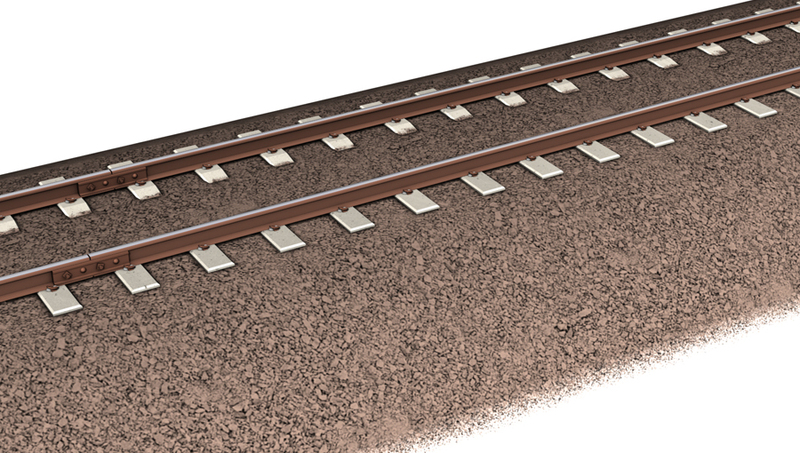 Extra track assets include a reballasted skin of the Cajon mainline track, and concrete siding track with joint bars. 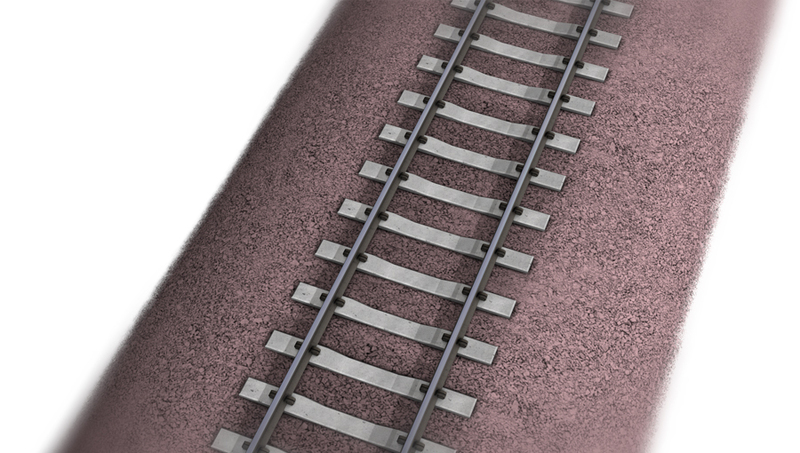 The track meshes are high-detailed in terms of poly-count and textures. 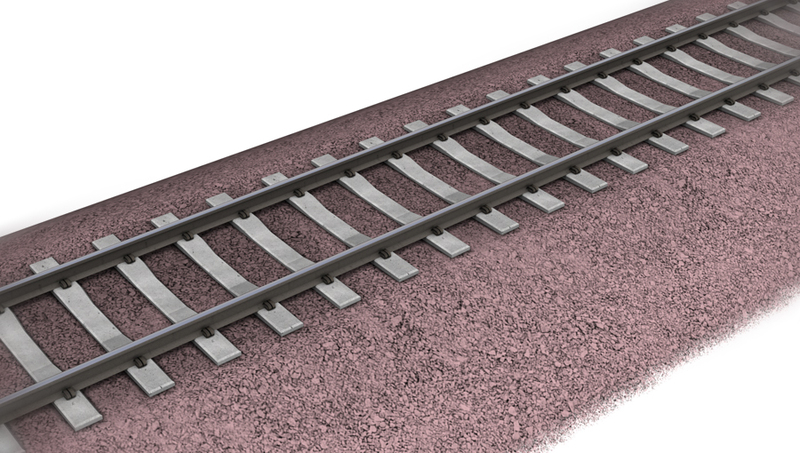 However, taking advantage of "stitched track" helps to increase performance while retaining detail.